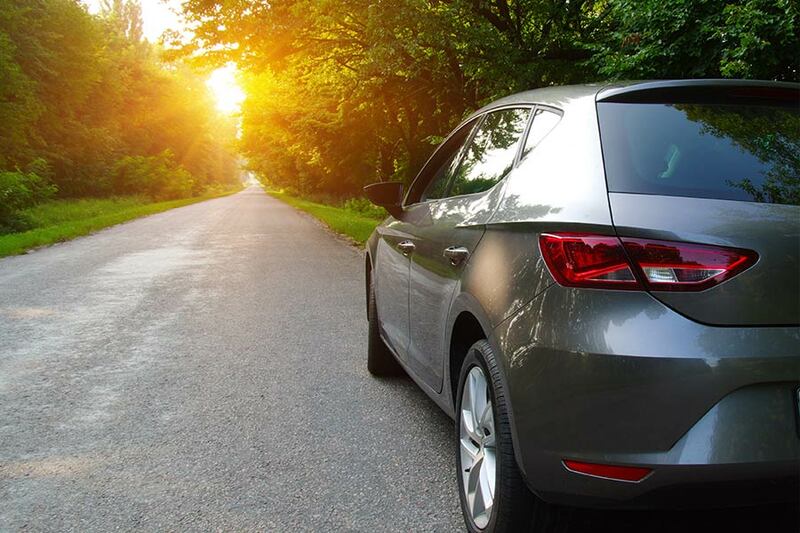 Cruise the open roads with the peace of mind that you, your vehicle, and finances are adequately protected with auto insurance in Columbia County, NY. There are some types of insurance that are options, but auto insurance in Columbia County, NY is not one of them. Every motorist is required to carry car insurance, and Kneller Insurance is here to help you get the auto insurance coverage you need at a price that you can afford. Whether you are looking to insure your daily commuter, classic car, your teen’s first ride, or your family’s fleet of vehicles, we can help. Each person and each family is unique from every other. The right car insurance for one individual is not going to be suitable for the next. Auto insurance is not a one-size-fits-all policy, and there are countless road scenarios that can present themselves. When you secure a policy, you should ensure that you understand what sort of coverage you are acquiring. Knowing your policy can help you to gap coverage. Car insurance in New York can cover a variety of situations to thoroughly protect your vehicle and finances. Below are the main types of coverage. This coverage helps to cover expenses related to the injury or death of another driver or a pedestrian when the accident was your fault. In New York, there is a minimum requirement of $25,000 limit per person/$50,000 limit per accident. Coverage helps to pay for expenses related to the damage of a person’s property when the accident is your fault. Their property can include other vehicles, homes, buildings, and other structures. In New York, there is a $10,000 minimum that motorists must obtain. If another motorist causes an accident in which you are involved, and they have no insurance or too little coverage, this portion of your own insurance will step in to help pay for your medical expenses. Collision coverage helps to pay for expenses to repair or replace your vehicle that has been damaged in an accident with another vehicle. This covers expenses to repair or replace your vehicle that has been stolen or damaged by things other than a vehicular accident, such as storms and vandalism. Our agency strives to provide New York residents with personalized car insurance in Columbia County, New York that meet the exclusive needs of the insured. You deserve to receive peace of mind in every realm of your life, especially while navigating the roads of New York. Columbia County and beyond, we’re here to insure your world!